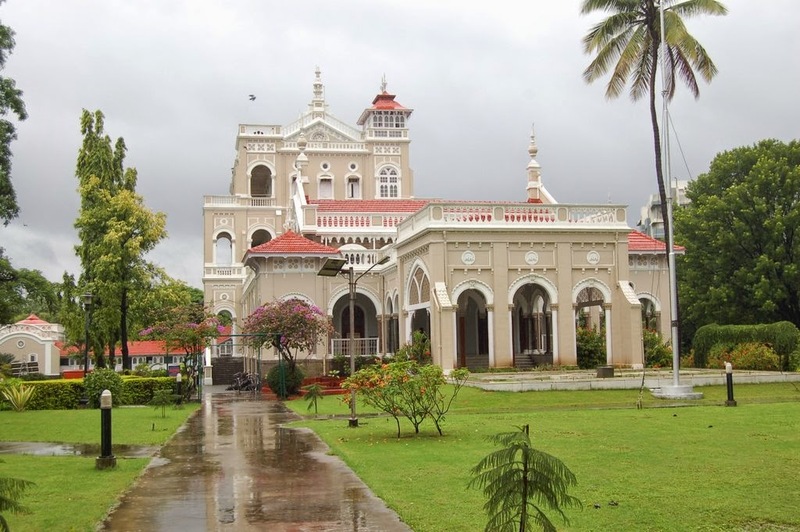 Pune has always been a cultural city, and it never disappoints tourists who are looking forward to have a fun-filled vacation in this part of the world. It is one of the largest cities of India, and an administrative headquarters of Pune district in the Indian state, Maharashtra. Over the years, it has transformed itself into a cosmopolitan city, with many people coming from different states of the country and making it their home. One of the major festivals celebrated in this region of India is Christmas. Preparations for celebrating Christmas begin well in advance, with members of the Christian community hanging electric lanterns outside their homes and decorating the Christmas tree with bright lights. Many groups go around singing carols and announcing the arrival of Jesus Christ’s birthday. If you are in Pune during your Christmas vacation, and wish to indulge in some grand celebrations, United-21 Hotel, Pune would be the best place. It has well-appointed rooms and suites for its guests that are provided with all the latest facilities. Pancard Clubs also has some additional amenities that would make your stay pleasant and memorable. We at Pancard Clubs invite you and your entire family to enjoy your Christmas vacation with us. Considered as the cultural capital of Maharashtra, Pune was strategically important for rulers of the past, and was a seat of Peshwas or prime ministers of the Maratha Empire. Today this city has become one of the major travel destinations in India owing to its historical attractions. Accommodation in any of the budget hotels in Pune not only ensures a cost-effective stay for travellers, but also enables them to visit some of the most popular places in the city. 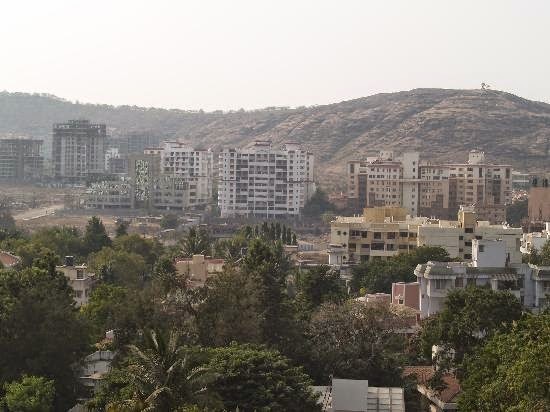 The name Pune is believed to have been derived from its ancient name, Punyanagari, which means 'City of Virtue'. Reference to the city's ancient name was found on a copper plate dating back to 937 CE. 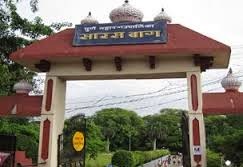 In the years that followed, this city came to be known as Punawadi and was called Poona for some time until 1977, when its name was finally changed to 'Pune'. After the independence of India, the city underwent tremendous industrial development and is one of the largest cities in India today. 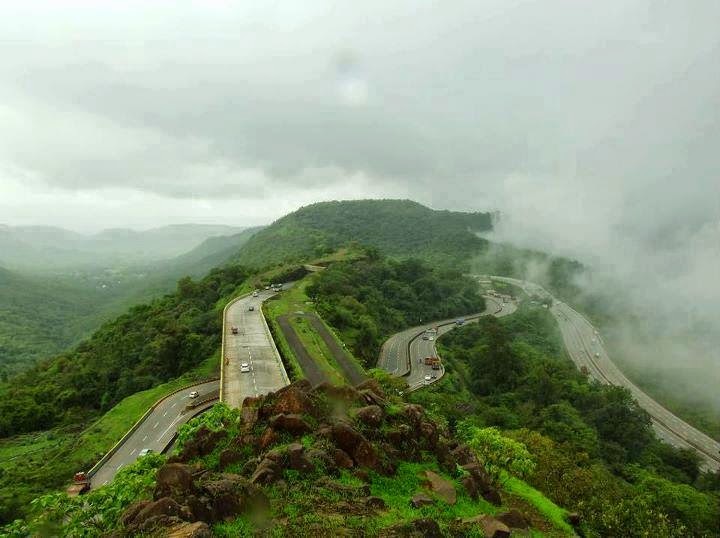 People touring this city would find many interesting places to explore during Pune vacation. 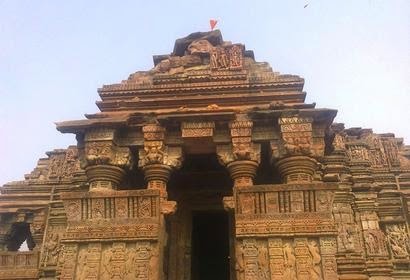 Among the most famous places are Shaniwar Wada, Dagadusheth Halwai Ganapati Temple, and Saras Baug. 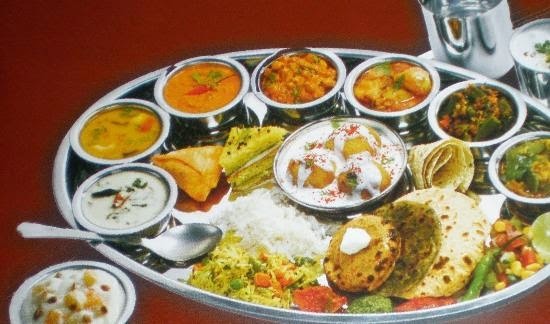 Tourists can also enjoy some mouth-watering delicacies of Maharashtrian cuisine during their tour.